*No one, including but not limited to ASPs, is allowed to harvest emails and Spam our membership. Harvesting email is illegal; for more information. please view the Federal CAN-SPAM Act. 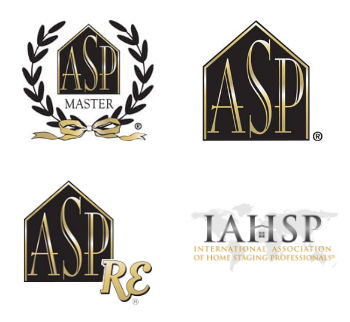 Click the Type of ASP Directory for the ASP need you have; ASP Master Stager, ASP Stager, ASP RE Agent or IAHSP Association members. Then fill in the zip code where you are searching for an ASP!